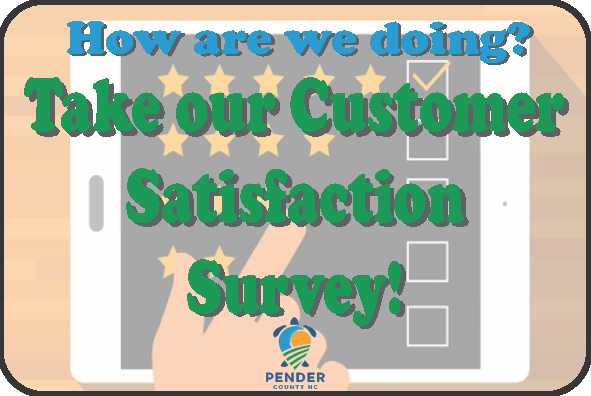 Thank you for your interest in employment with Pender County Local Government. 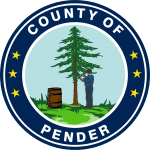 Pender County offers a comprehensive benefits package to its employees that include medical, optional dental and vision, life insurance, long-term disability insurance, retirement savings plans, & a flexible spending account. Pender County requires that all applicants submit an application. Applications are only accepted for positions in which the County is actively recruiting.